Microsoft Skype for Business users have been searching for a much more simple way to connect their video calls to other vendors environments. Polycom, Inc.(Nasdaq: PLCM) have now delivered the the solution. 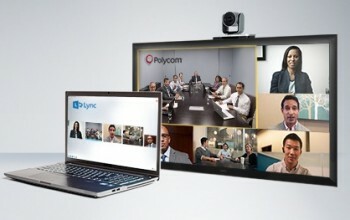 With Polycom RealConnect for Skype for Business, participants using any video conferencing vendor in their meeting, including Cisco and Polycom, can now connect from any device, whether voice or immersive telepresence suites, with one simple click. Customers want technologies to connect easily, and cost effectively. Previously, Microsoft Skype for Business users could not meet via video or share data and content with participants using any other standards-based video conferencing platforms. This resulted in much difficulty for users, and much reduced productivity within meetings. Now, the Polycom RealConnect solution enables all technologies to work together, whilst each user can use the technology they are familiar with, without needing to learn new features, dialing strings or interfaces. The result? More time spent just getting business done. Ashan Willy Senior Vice President, Product Management & Worldwide Systems Engineering. 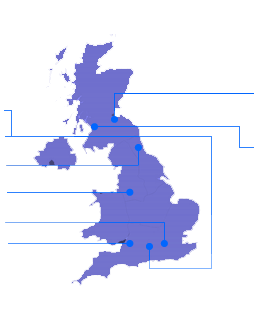 Users can simply schedule through the RealConnect solution too, using tools they know well, such as Microsoft Outlook meeting invitations. But no matter the device or technology, they receive the same meeting experience. And they just click to join. The Polycom RealConnect solution also includes features to enable “roster displays” to show all the participants within the meeting, with additional controls to allow the meeting host to drop participants if required (for example, a disruptive or unwanted guest in the meeting). With Skype for Business as one of the most widely-used communication platforms today, Polycom’s RealConnect solution enables communication to be simple, familiar, friendly and seamless. The Polycom partnership with Microsoft has enabled Polycom to offer the broadest portfolio of Microsoft S4B interoperable solutions, both for on-premise and cloud (Office 365) deployments.